The creation of an exclusive oasis of luxury in the clouds. 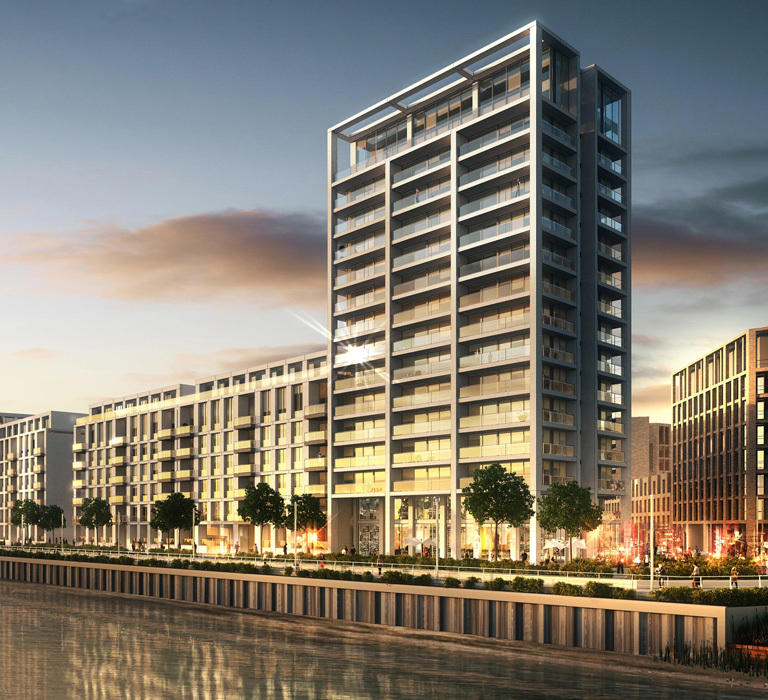 A place of dramatic new commercial and residential buildings, bring together everything that’s best about London. 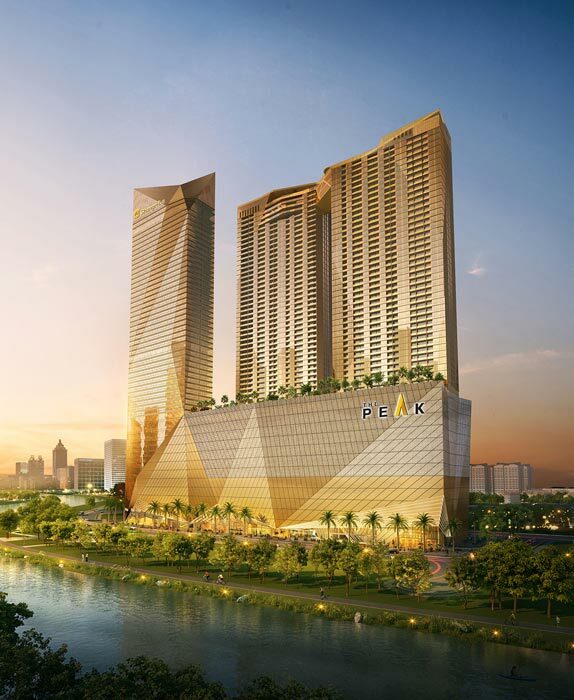 At the heart of Malaysia’s vibrant capital, an elegant new icon of modern luxury living is on its way. Oxley Planetvision Properties has appointed global hotel leader AccorHotels and its luxurious Sofitel brand to manage a new 245-room resort in Limassol, Cyprus. Bringing the best of modern French luxury to this up-and-coming destination is Sofitel Limassol Resort and Residences, which is expected to open in 2022. Oxley and Planetvision, two of the world’s most innovative developers, have come together to elevate luxury living to new heights. With their experience, proven expertise and global portfolio of award-winning developments, Oxley and Planetvision will redefine the landscape of Limassol by ushering in a new era of prestigious beachfront living and providing an unprecedented lifestyle experience. 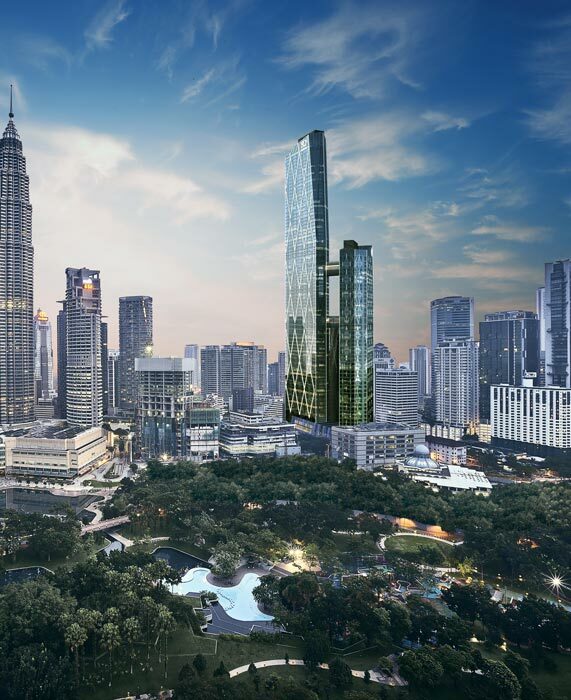 Oxley Planetvision Properties signed the agreement with Sofitel, the leading AccorHotels’ brand that encourages guests to “Live the French Way”, to manage the new project which will feature Sofitel’s first lifestyle branded residences in Europe. Oxley is a lifestyle property developer specialising in the development of quality residential, commercial and industrial projects. Headquartered in Singapore, Oxley’s developments cater to the growing needs of discerning home buyers who value quality living and a finer lifestyle. Planetvision is a private real estate development and asset management firm, specialising in structuring, assessing, promoting and implementing large scale property projects throughout Europe. Committed to its vision of ‘Creating fabulous places’, Planetvision is inspired to focus on building distinctive and uniquely identifiable products which offer living environments that not only stand the test of time but provide enduring value for generations to come. The success of Planetvision lies in the ability to select and co-ordinate exceptional project collaborators in order to elevate a project to the pinnacle of quality and originality.